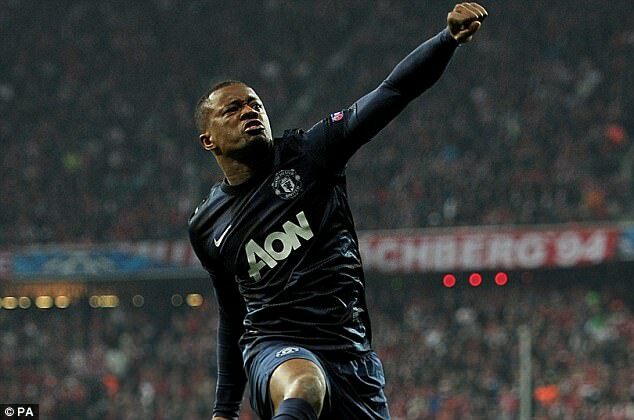 Bayern Munich are in a legal battle with a supporter after a Manchester United fan left him with a walking stick. Fritz Rettensteiner was at the Allianz Arena to watch Bayern’s clash with the Red Devils in the second leg of their 2013-14 Champions League quarter-final. However, the Austrian never got to see the Germans’ 3-1 victory (4-2 on aggregate) after a ticketless United fan crashed into him after jumping the barrier. According to Suddeutsche Zeitung, Rettensteiner was rushed to hospital with a fractured kneecap, elbow and a lost tooth after being bundled to the ground as he made his way past a turnstile. His injuries were so severe that he still uses a walking stick as an aid – three years on from the incident. The United fan was caught and his details were taken, but it is unlikely that he will ever be held accountable for his actions. As a result, Rettensteiner is suing Bayern for €120,000 (£103,385) – maintaining that the club failed to implement the necessary safety measures to prevent the accident from happening in the first place. The estate agent’s lawyers argued to a Munich court on Wednesday that ticket checks or tall turnstiles would’ve prevented the incident. However, Bayern countered that two million fans pass through their gates every year – and of them only four or five jump the turnstiles. 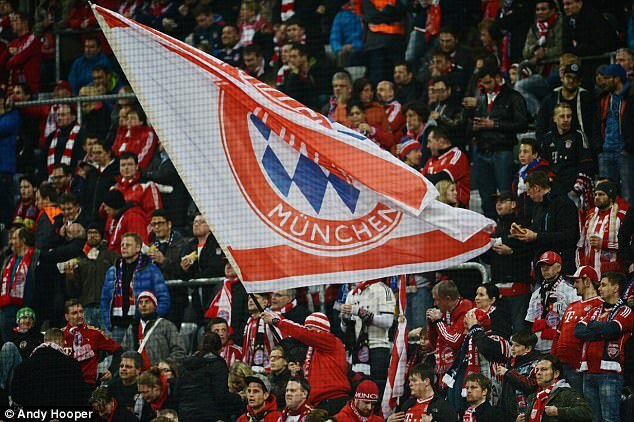 According to Bild, Bayern lawyer Gerhard Riedl said: ‘The Allianz Arena is one of the safest stadiums in the world. Despite Reidl’s claims, Bayern did admit that games against United are deemed as ‘high risk’ and that additional ticket checks should be conducted – although this was something they couldn’t confirm had happened on the night of the match. The case will continue on April 5 after the judge offered a comprised payment of €10,000 (£8,609), which was rejected by both parties.